Image courtesy of Pantone Colour Institute. The hue that is joyful and expressive. Following 2018's dramatic Ultra Violet, Pantone's 2019 Colour of the Year is Living Coral, a coral-pink hue with golden undertones that is said to be a life-affirming shade that energizes and enlivens. According to Pantone colour experts, the Pantone16-1546 Living Coral hue is one that bridges our technology-obsessed world with the natural one. The vibrant yet mellow tone was inspired from “the onslaught of digital technology and social media increasingly embedding into daily life”, aiming to create “warmth and nourishment to provide comfort and buoyancy in our continually shifting environment”. Furthermore, in a time of increased environmental awareness, the colour selection also demonstrates an appreciation for endangered natural beauty, serving as a gentle reminder to redirect our attention from the digital world toward nature. 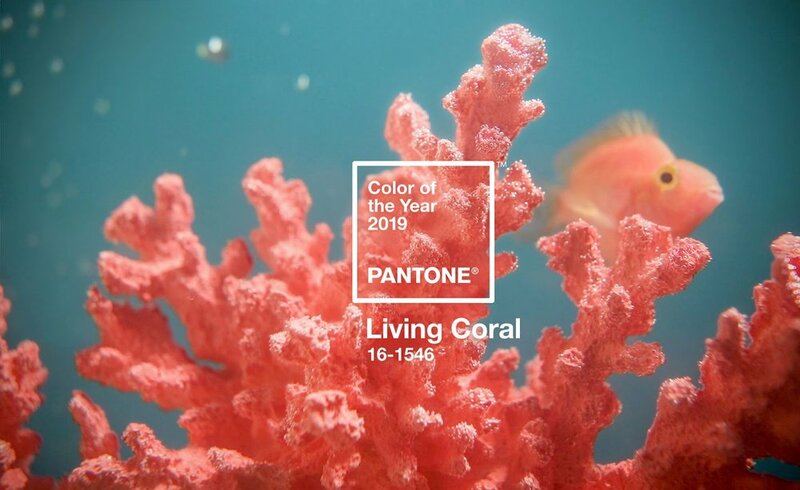 "Lying at the center of our naturally vivid and chromatic ecosystem, Pantone Living Coral is evocative of how coral reefs provide shelter to a diverse kaleidoscope of colour," reads Pantone's announcement. "This is a colour that, first and foremost, lends itself to nature," says Eiseman. Image courtesy of Architectural Digest / Photography by Elizabeth Lippman. The Colour of the Year was announced with a travel-centric activation at Miami's Royal Palm. Image courtesy of Architectural Digest. The "Pantone Pantry" at Tribute Portfolio's Royal Palm hotel, host of Pantone's 2019 Colour of the Year reveal. The designated hue is "Living Coral," shown on the back wall. 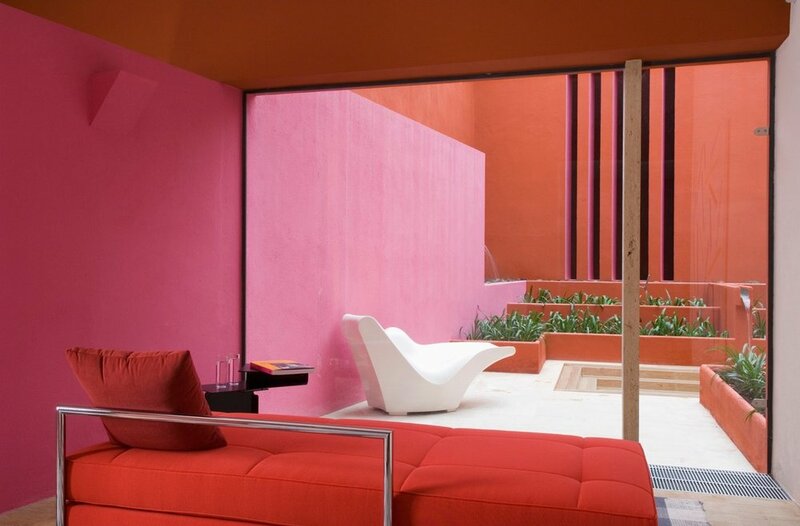 Interiors featuring Pantone’s Living Coral that are bound to inspire. Your outdoor space should be an extension of your home, creating a sanctuary for you to relax and enjoy all year round. To help you create the ultimate outdoor retreat we have put together some of our favourite tips featuring Knotwood – a wood finish, powder-coated aluminium product that allows you to have the beauty and warmth of wood without the ongoing maintenance. No other material plays such a prominent role in modern day architecture than glass, so it’s not hard to see why glass balustrades have become a preferred choice in recent times.